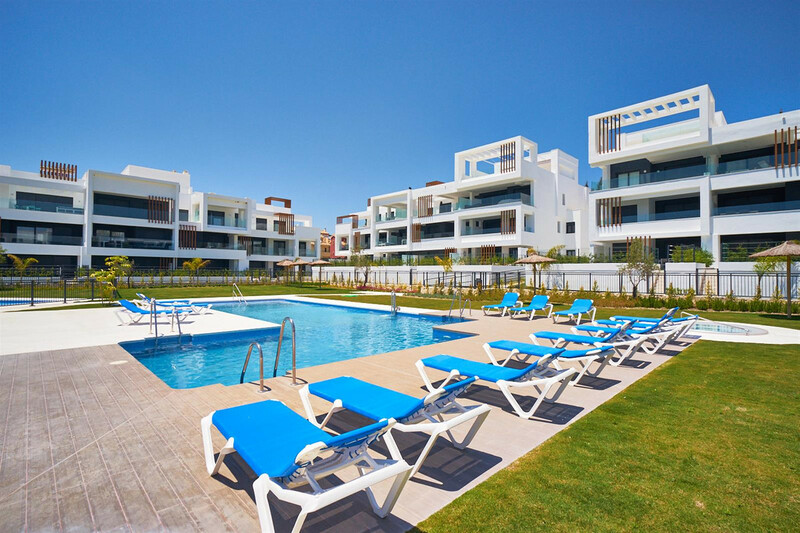 *Last units in phase 1* Phase 2 now available! 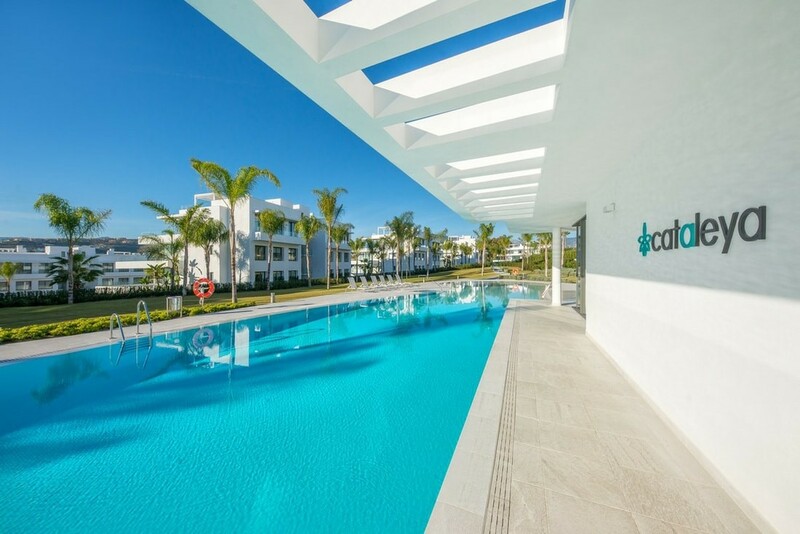 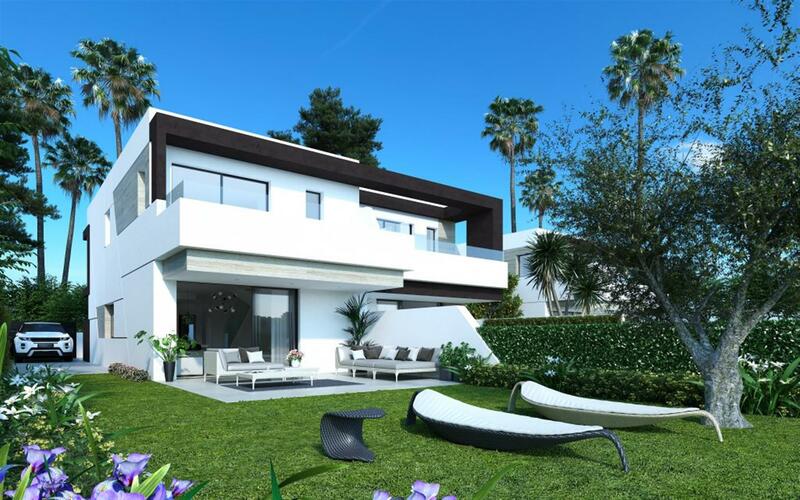 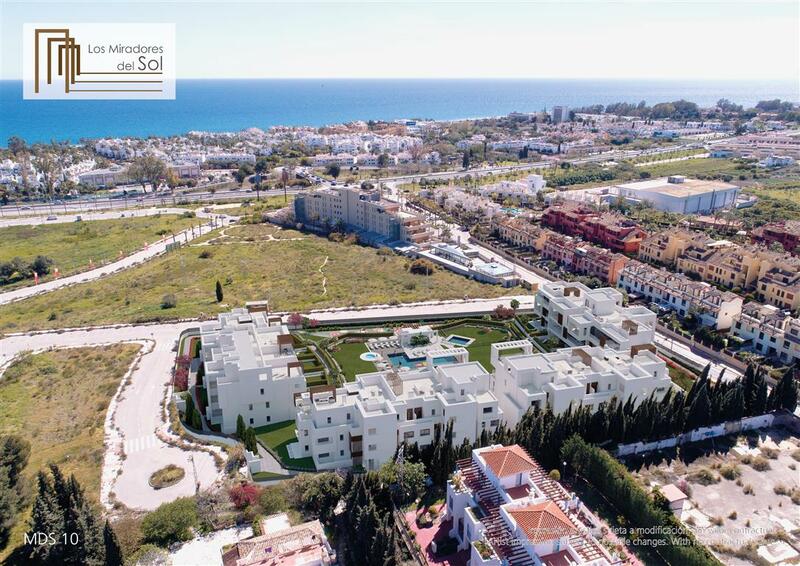 These fabulous contemporary style apartments and penthouse located along the New Golden Mile, Estepona are offered at an incredible value-quality-location ratio and are currently under construction with delivery at the end of 2018. 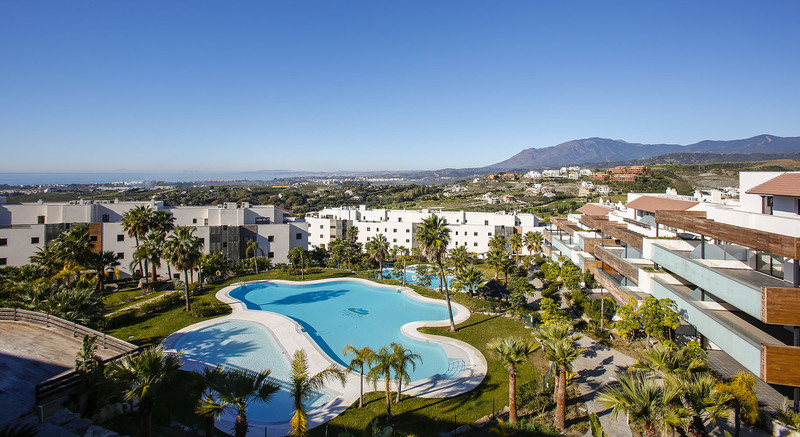 They enjoy a perfect location in a sought after residential area, within walking distance to an abundance of amenities including the beach, and close to prime golf courses. 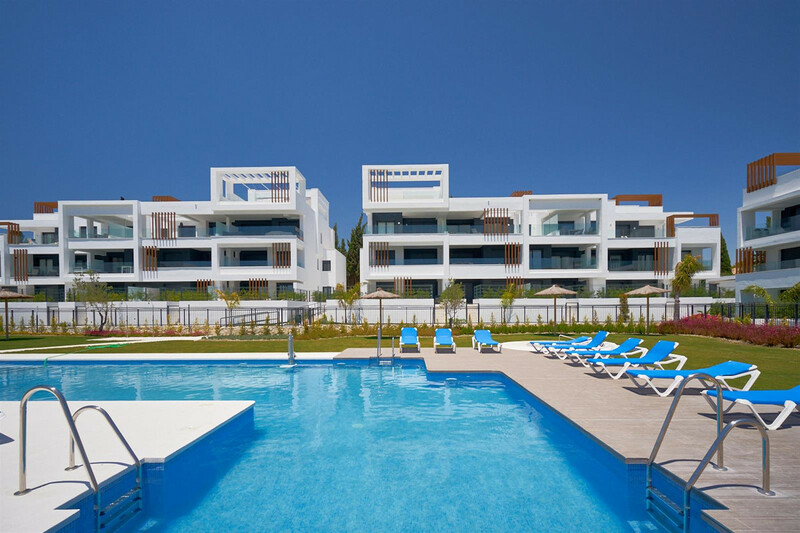 They are spacious in size and naturally flooded with light featuring 2 or 3 bedrooms, 2 bathrooms, an open plan living-dining area with a modern fully equipped kitchen, and ample al fresco terraces with a choice of south-east-west orientation, overlooking the community and towards the Mediterranean Sea. 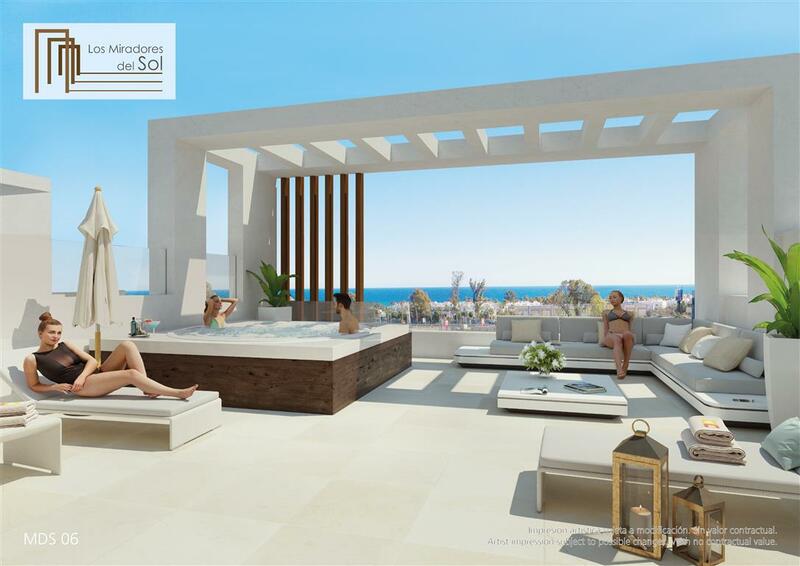 The complex will be gated and boosts an inviting swimming pool, children's pool and Jacuzzis surrounded by Balinese style gardens.